Check out all the wonderful items up for auction. Auction and Raffle items will be set up behind the race registration tables in the Atrium on race day. 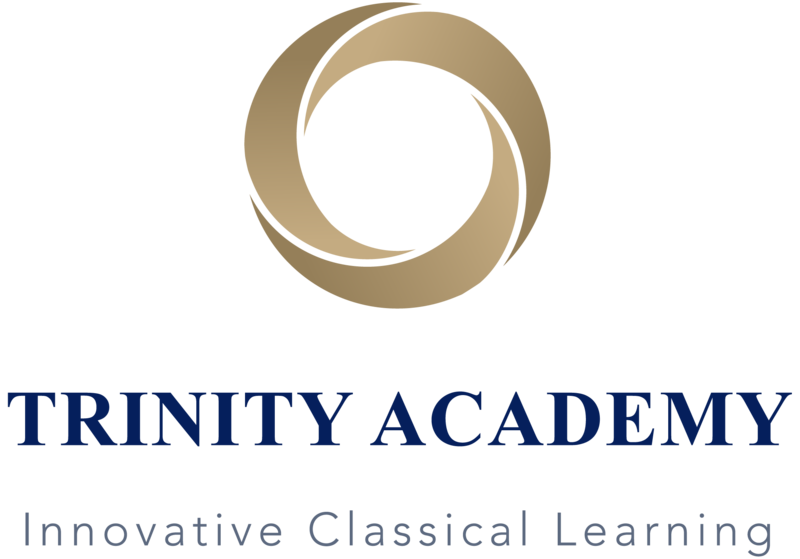 Check them out and support Trinity Academy!! 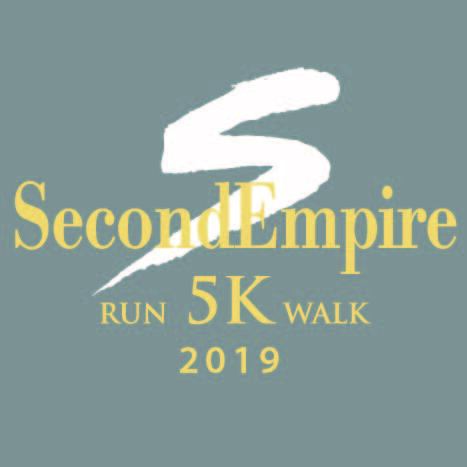 Second Empire Restaurant and Tavern is proud to present the 19th Annual Second Empire 5K Classic. The 1-Mile Fun Run will begin at 10:00 am. This 100-yard run is for 6 year olds and younger. It will occur at 10:20 am on the Trinity soccer field. Note: After April 13th, we will do our best to provide all entries a shirt, but cannot guarantee it. Thursday, April 25th at Inside-Out Sports located at 2002 Grisdale Lane, Cary, NC 27513 from noon – 6 pm. Friday, April 26th at Trinity Academy located at 10224 Baileywick Road in North Raleigh from 1-6 pm. Race Day registration will begin at 7 am on Saturday, April 27th and also pre-registered entrants may pick up their packets beginning at that time. 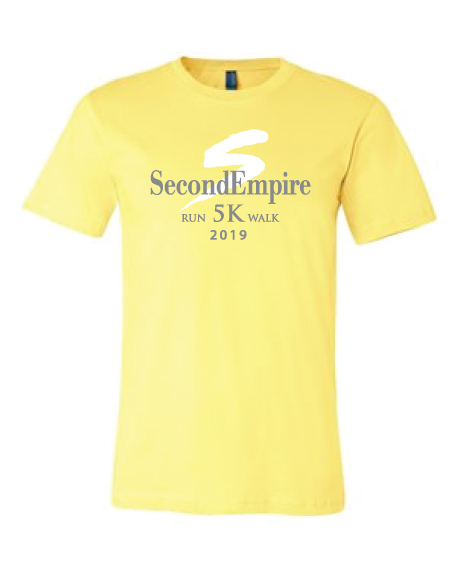 The Second Empire 5K Classic is the 6th race in the Second Empire Series. In its 17th year, the Grand-Prix provides a fun way for competitive and non-competitive runners to give back to the community. Individual races pool a small portion of their operational funds along with Grand-Prix sponsors to cover series expenses. 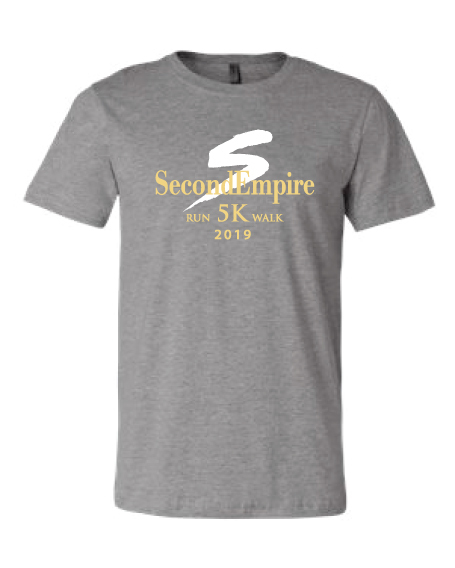 See more details on the Second Empire 2019 Grand Prix Series webpage.